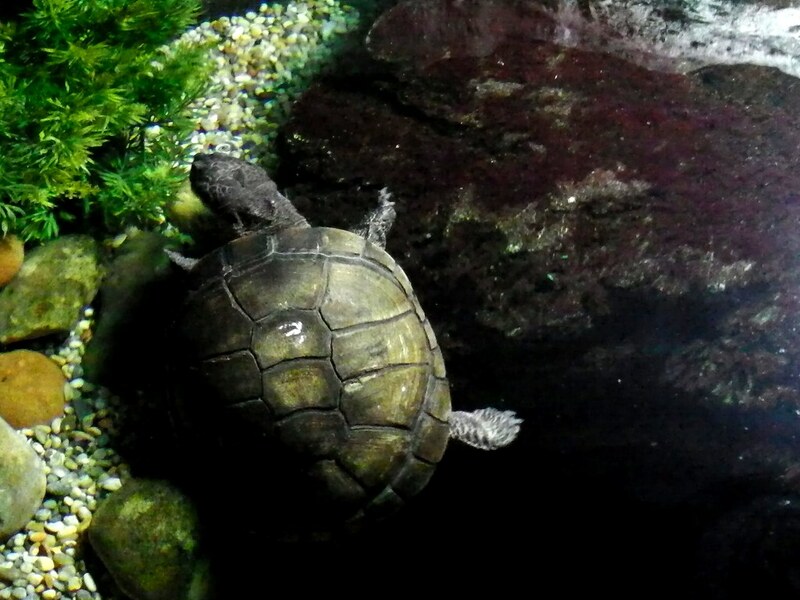 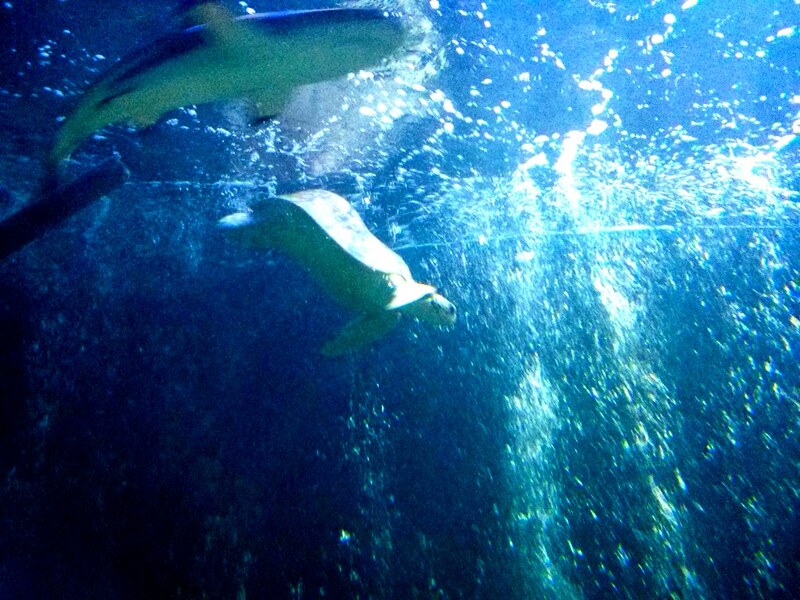 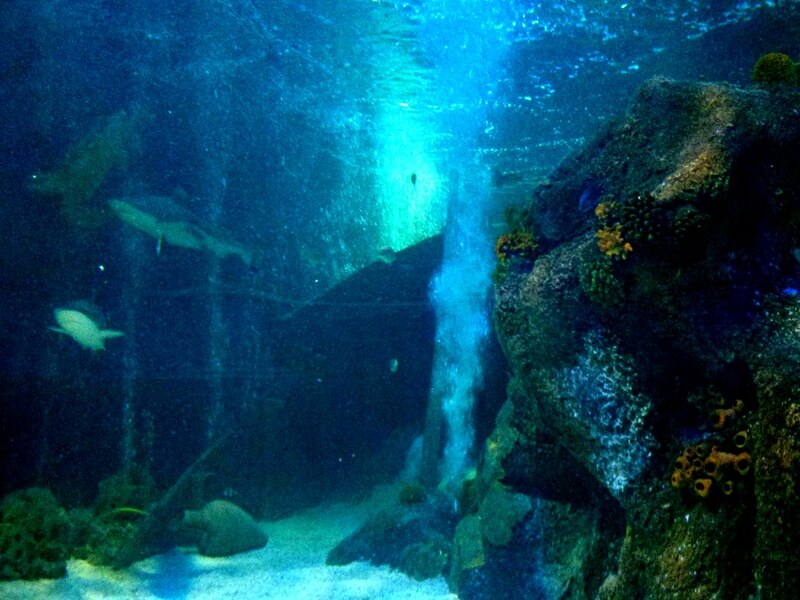 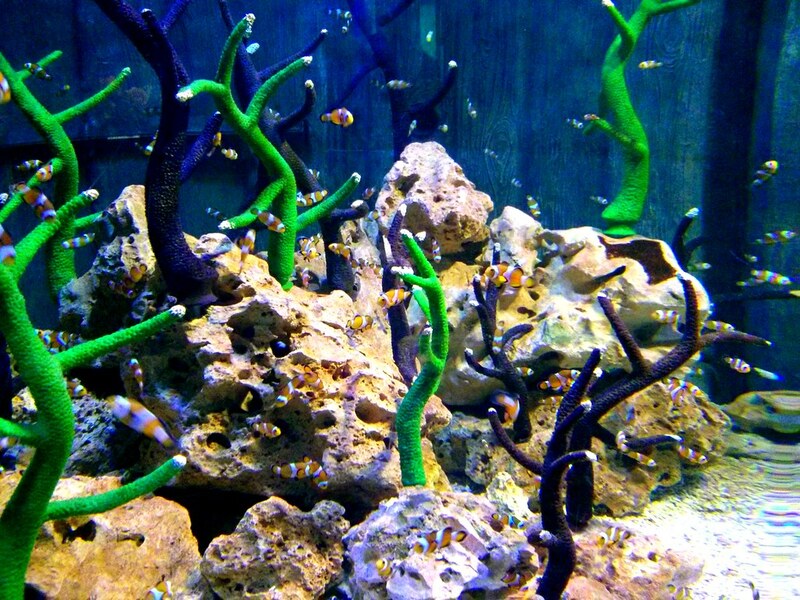 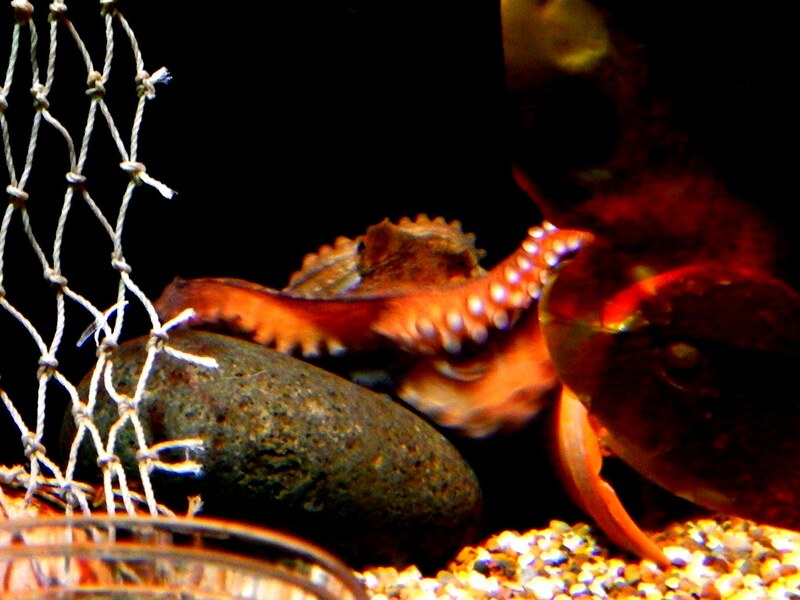 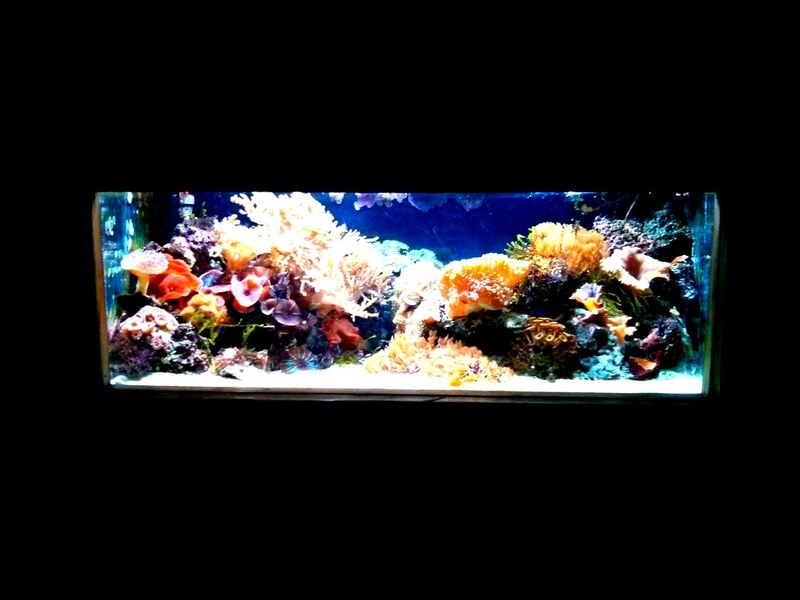 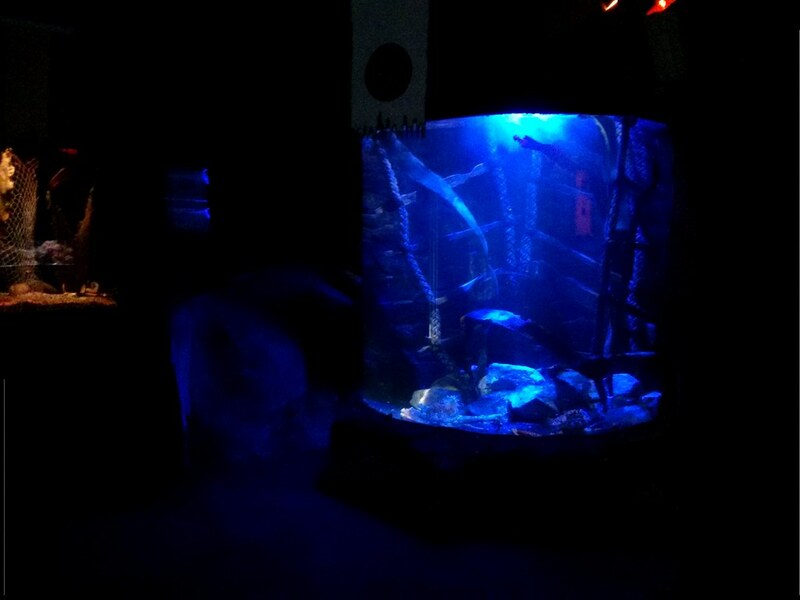 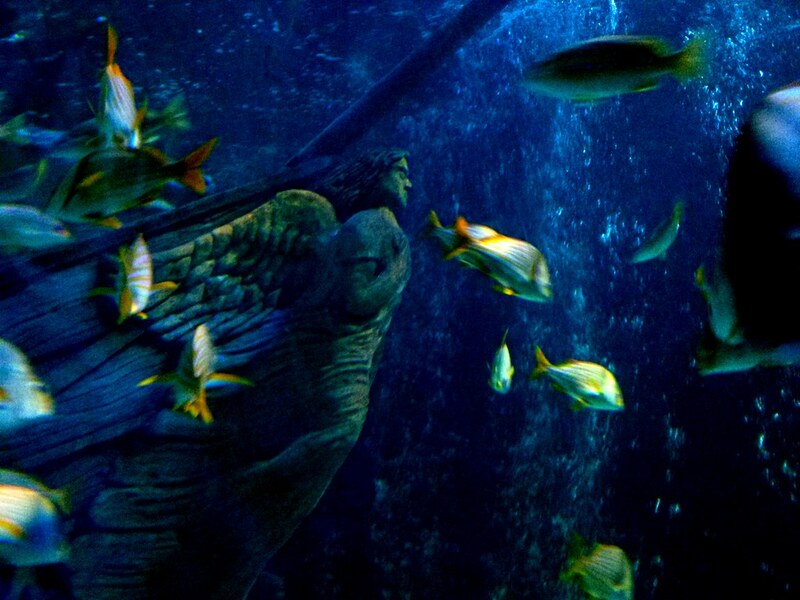 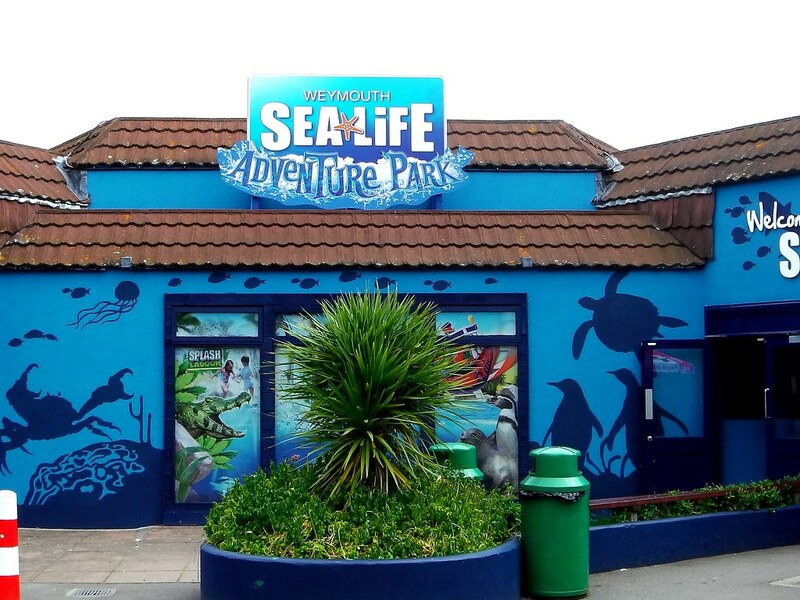 Weymouth Sealife Park is so much more than an Aquarium. 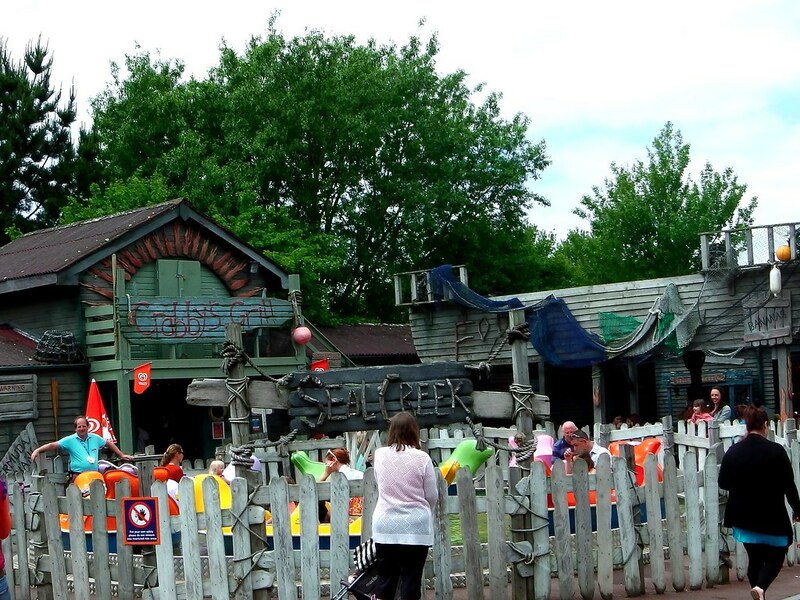 It is home to some incredible creatures as well as some awesome rides for younger guests. 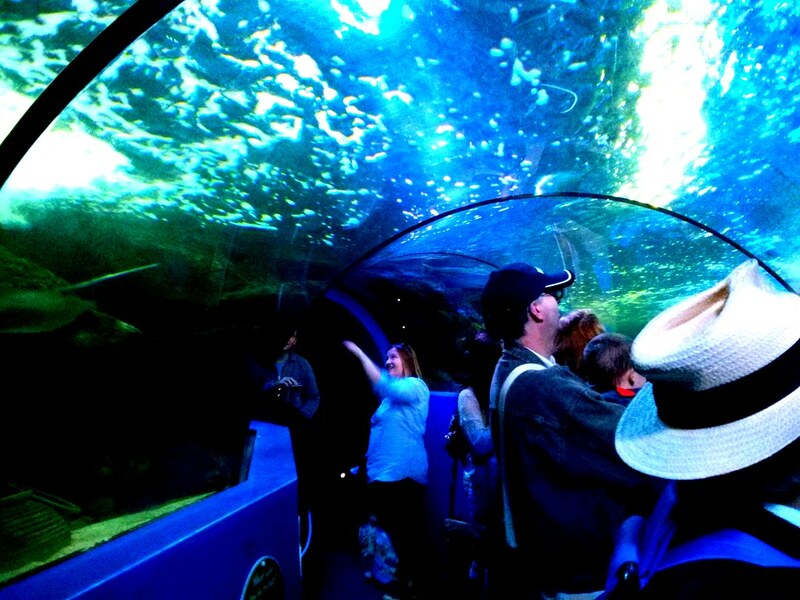 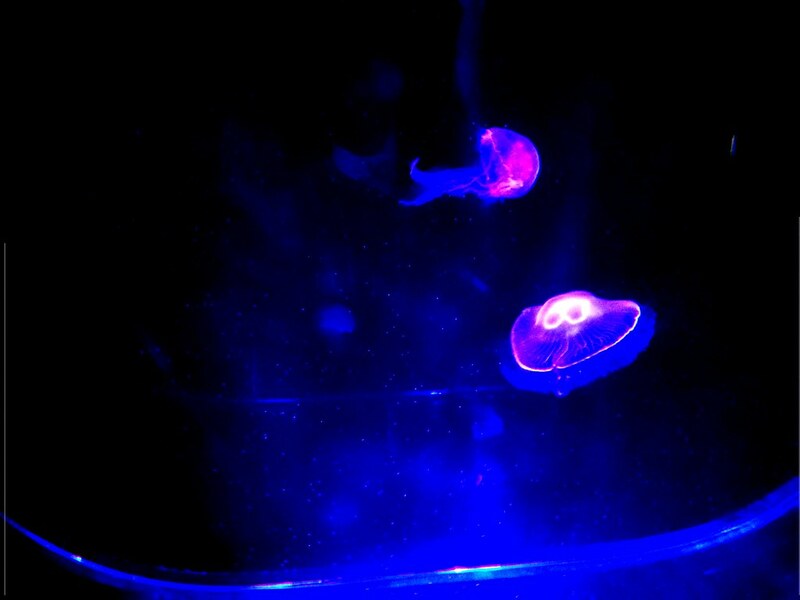 Come up close and personal with Manta Rays, Sharks and giant spider crabs. 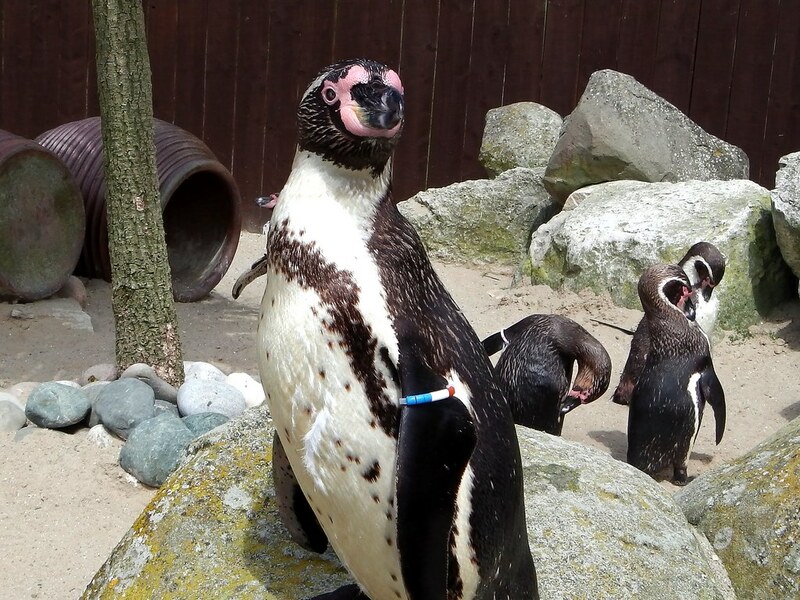 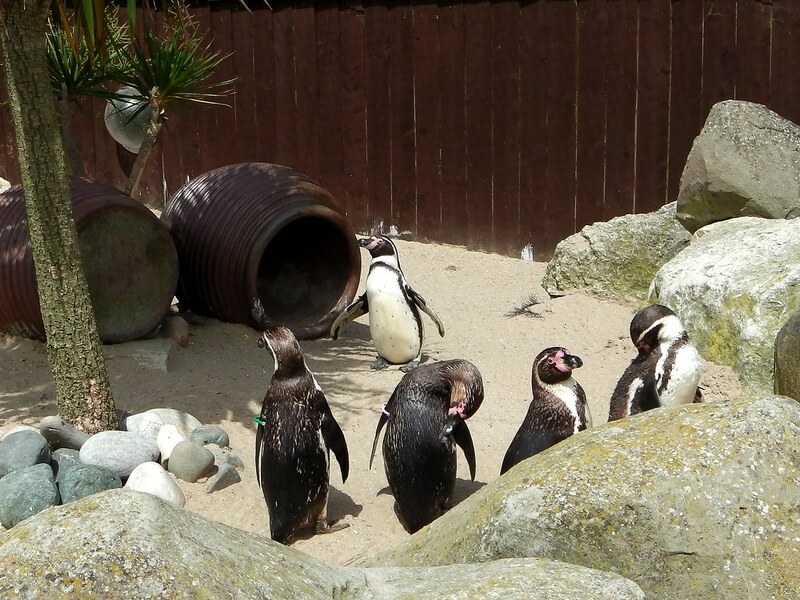 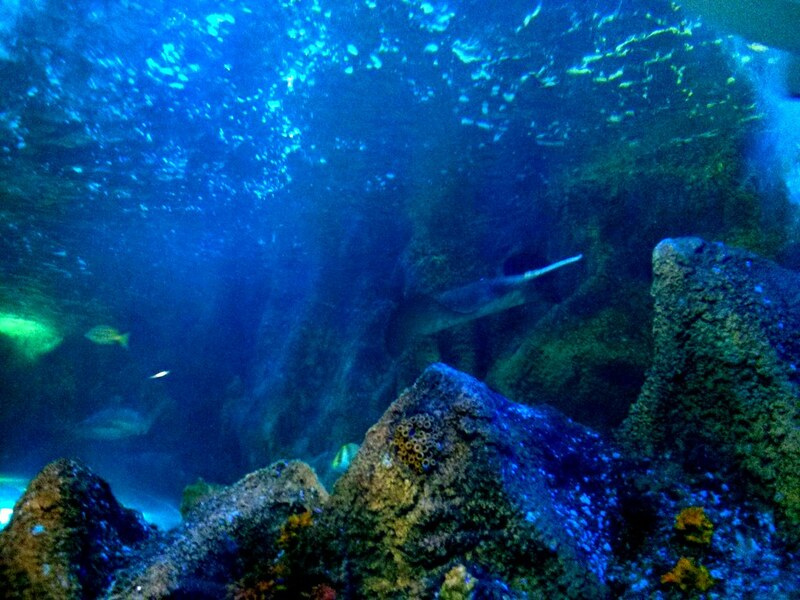 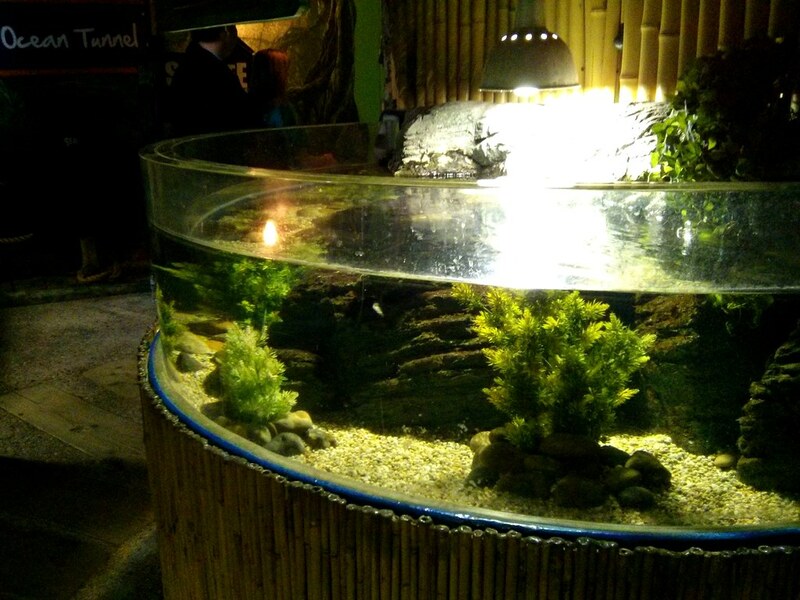 Not only are there fantastic underwater aquariums but there are also otter, penguin and seal enclosures where you can enjoy watching them play and enjoying themselves. 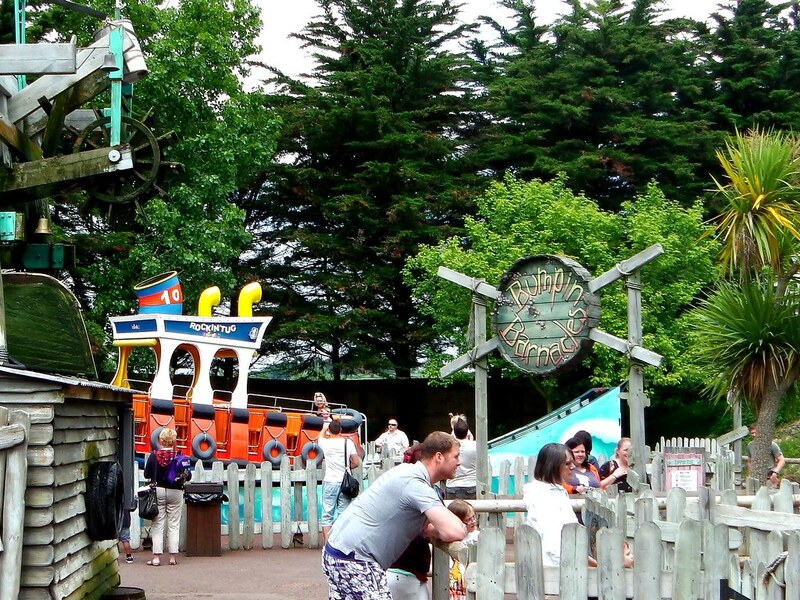 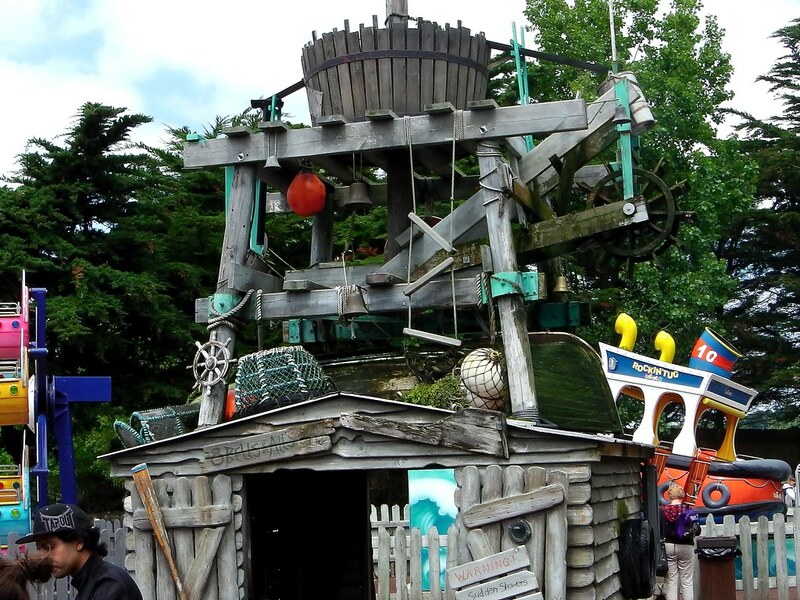 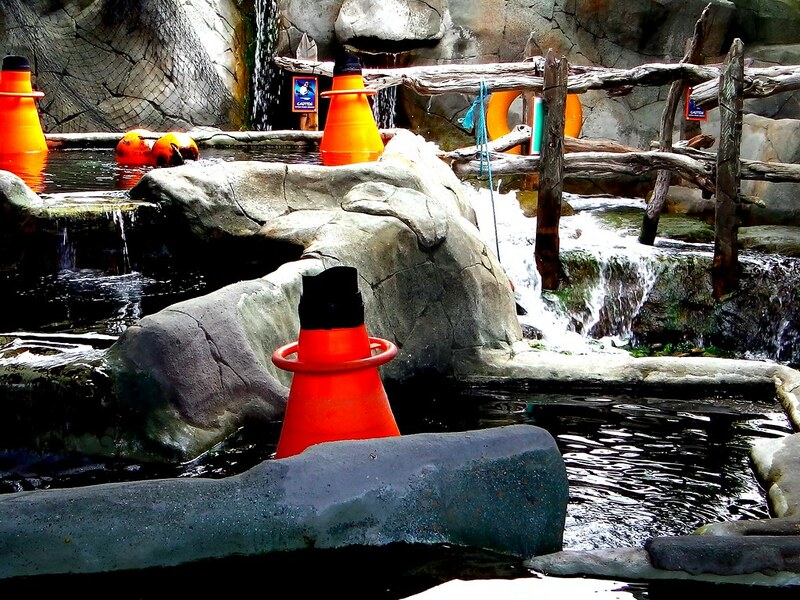 There are also some rides for the smaller guests including a quirky log flume with real live crocodiles and also a water play area.The Weymouth Sealife Park is so much more than your average Sealife centre and is well worth a visit if you are in the area.